Available with us is high quality confectionery packaging material that is suitable for packaging all varieties of biscuits. 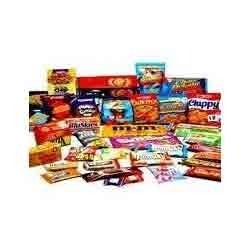 Theses packaging material are safe for use as food packaging material and are absolute non-toxic. 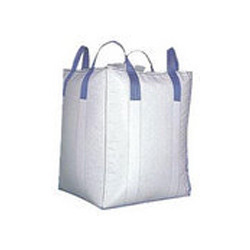 Come with a high quality lamination that helps in providing protection against contamination and moisture. Looking for Confectionery Packaging Material ?